Hazah! I am finally beginning to get settled into Uni and begin my lectures so hopefully my blogging patterns will return to normal soon when I can figure out my spare time slots when I’m not working or in meetings with societies/sports etc! A couple of weeks ago I decided that my blush collection needed adding to. I tend to buy pinky shades since I usually have quite a pale skin tone unless I’ve been on holiday. I still have a slight tan left from summer so I decided to so with a peachy/pink shade! This shade suits my skin tone really well and I imagine would compliment pale skin tones also. 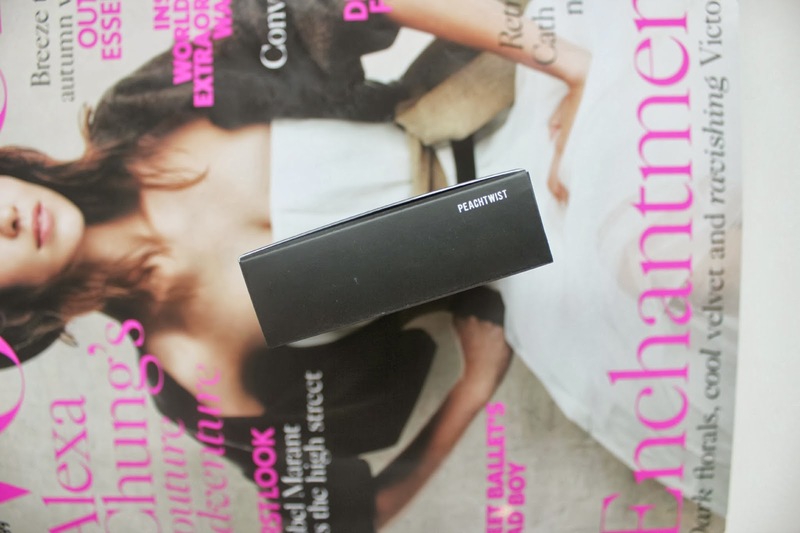 Especially if the blush is used for contouring under the cheekbones. The colour is quite subtle and has a lovely shimmer so if you wanted you could build up the colour for a night out! As usual MAC hasn’t disappointed me I turned to them simply because of their reputation for high quality products and for the amazing range of shades they have. I would recommend this shade it’s gorgeous and a stray away from the common pink colours! I like the peachy shade because it adds that summer radiance look. 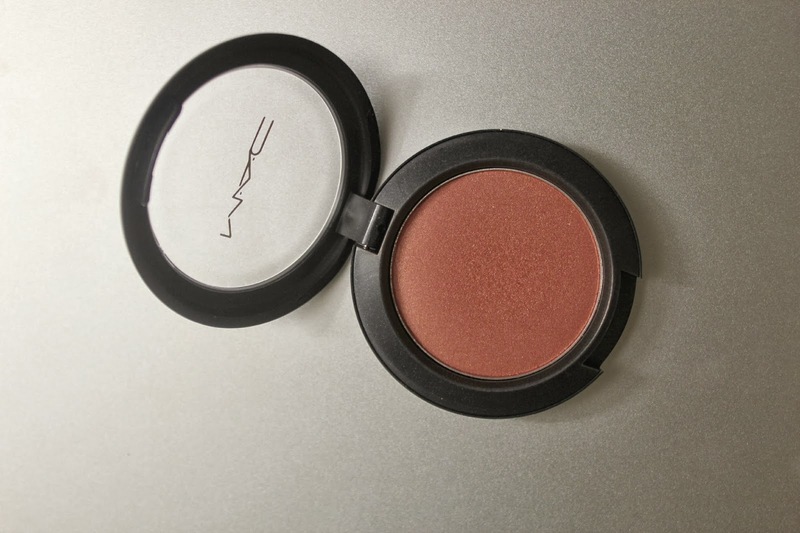 As opposed to pink shades which offer you your usual blush, this offers a sunkissed glow that looks fantastic. I would recommend buying this for the Autumn and Spring months if your skin colour is similar to mine. It’ll give you that sunny glow that you can sometimes lack during the transitional months. Follow me on Bloglovin’! // Follow me on Instagram! 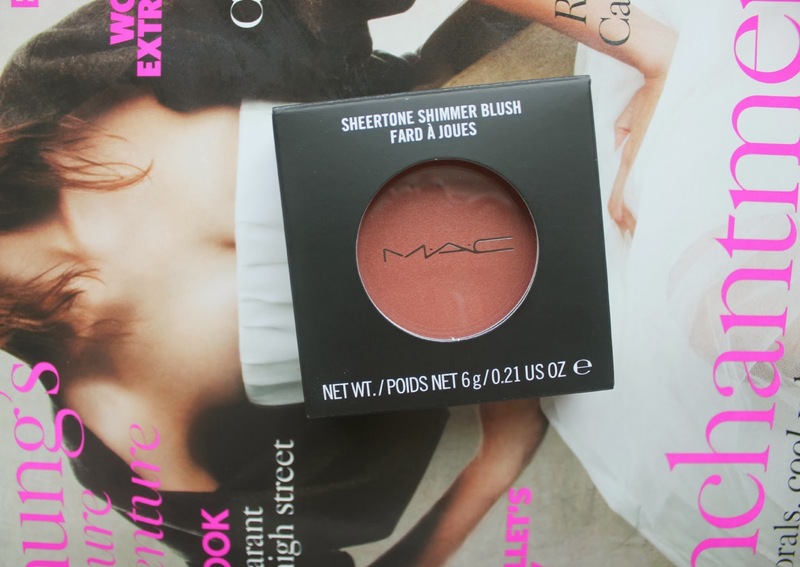 That blush looks like a really nice shade for Autumn, I have never heard of this shade spoken about before! Really nice color, I think I might get that. This colour looks so gorgeous and so different from what I too would normally go for! this is so nice, i definitely want to give this a try!